The Teardrop Racing Irons allow for greater surface contact with the riders forefoot providing superior comfort and security. 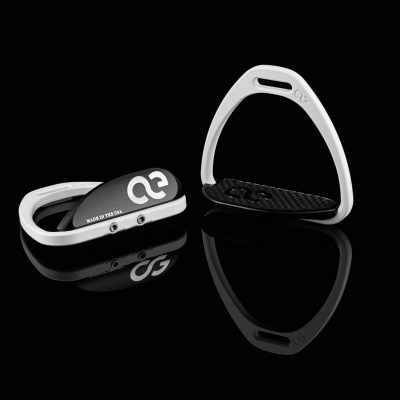 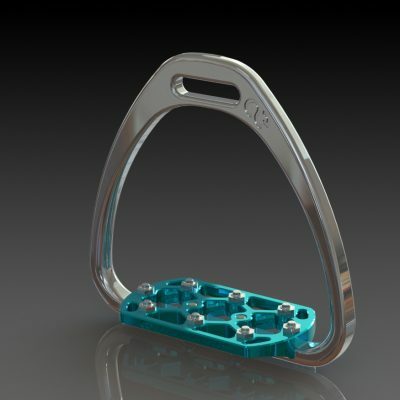 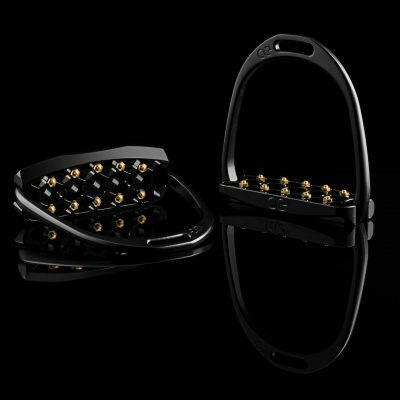 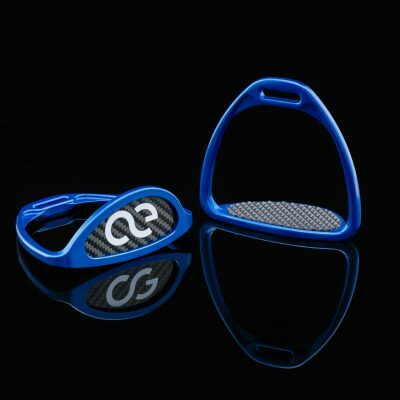 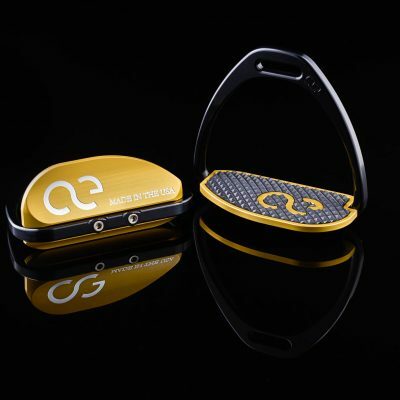 Additionally, the Teardrop footbed is offset .5″ to provide less contact on the in-board side of the horse. 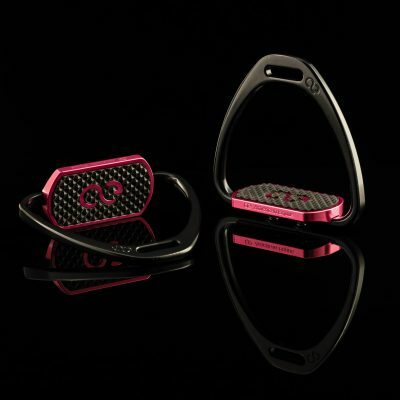 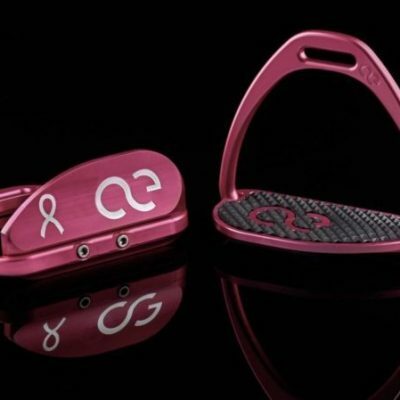 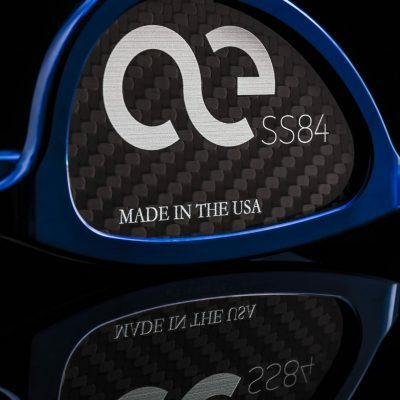 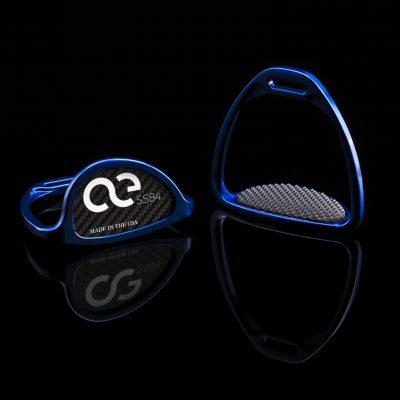 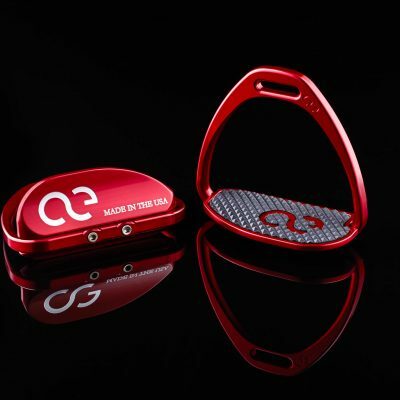 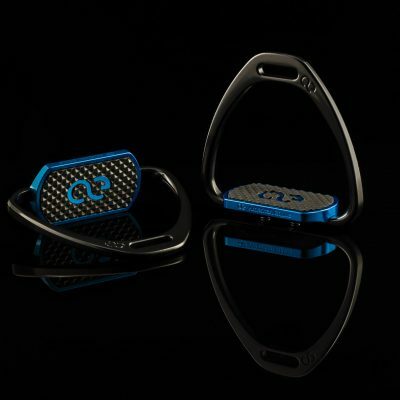 Like all our Thoroughbred Racing Irons, they are inspired by style, designed for performance, and the ultimate in rider safety. 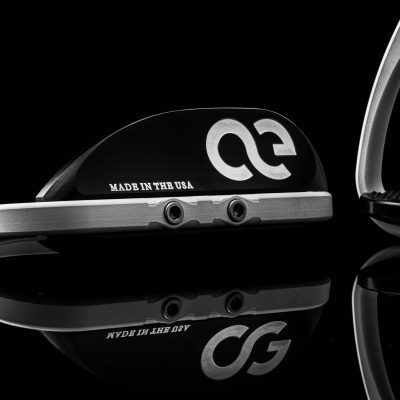 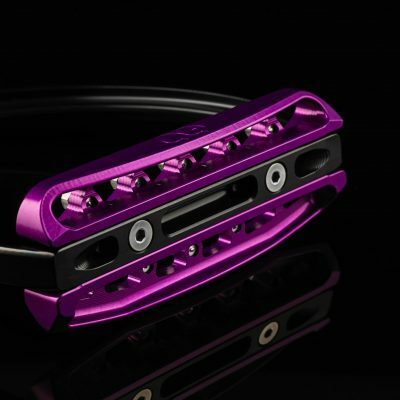 Meticulously crafted from solid 6061 T6 Aircraft Quality Billet Aluminum that provides extreme lateral crush strength in the starting gate. 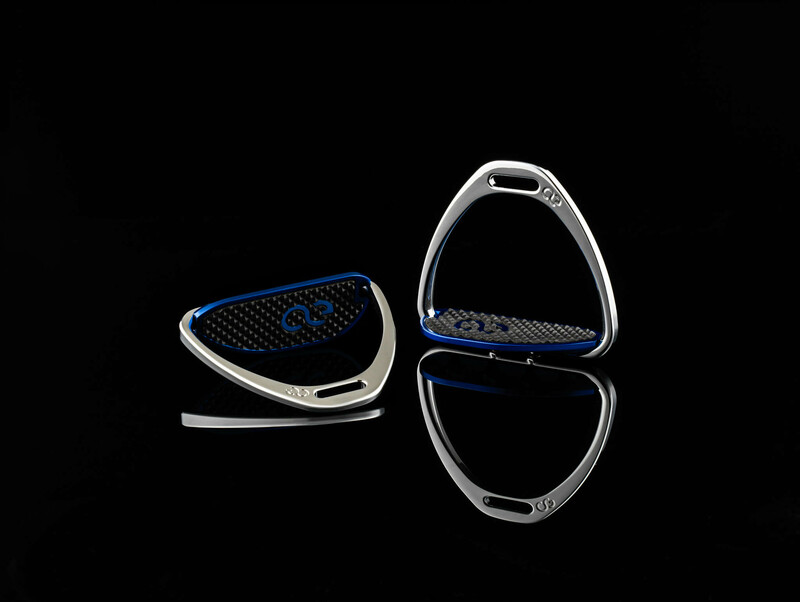 The Irons are custom finished to the color of rider’s or owner’s desire then hand-polished to perfection. 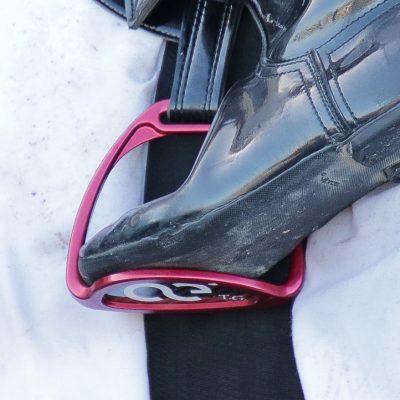 Weighing in at a mere 98g and the branches measuring 4.75” wide by 4.5” tall along with the Foot Bed measuring 4.5″ by 1.75” these are some of the lightest thoroughbred irons available.